We pulled off the Moroccan highway driving past everything from rollerbladers hanging onto the back of Mopeds, and free-range goats chillin on the sides of the streets. 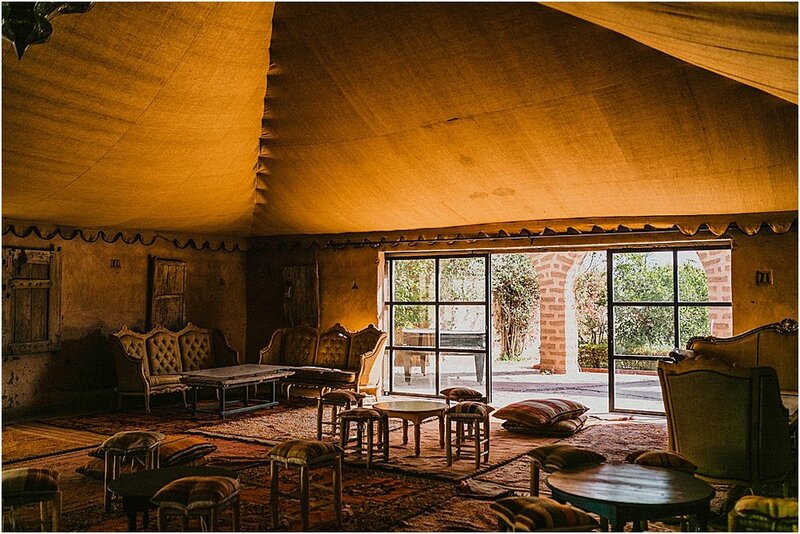 As we pulled into Beldi Country Club the vibe had shifted from Marrakech outskirts to Moroccan Luxury. 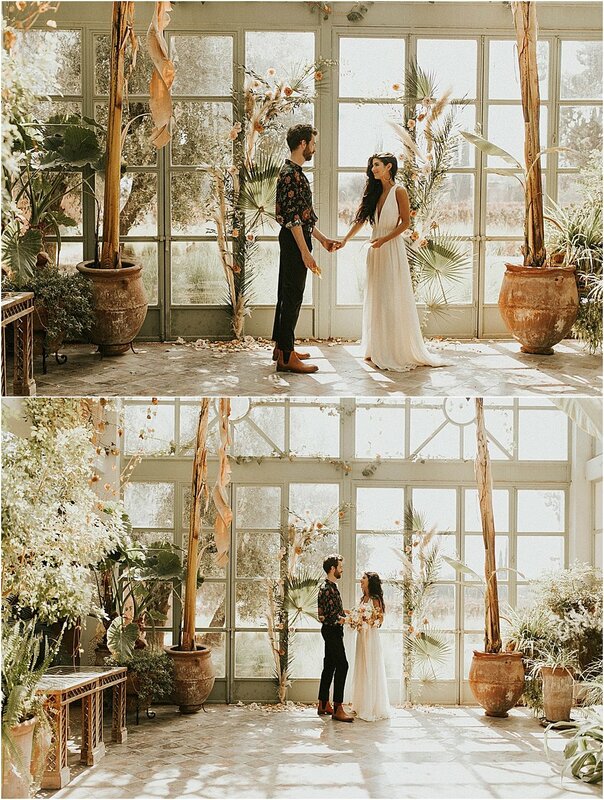 The grounds, the gardens, the smells, the service, the pools, the beauty of everything here was immaculate and these two were an absolute dream to photograph. 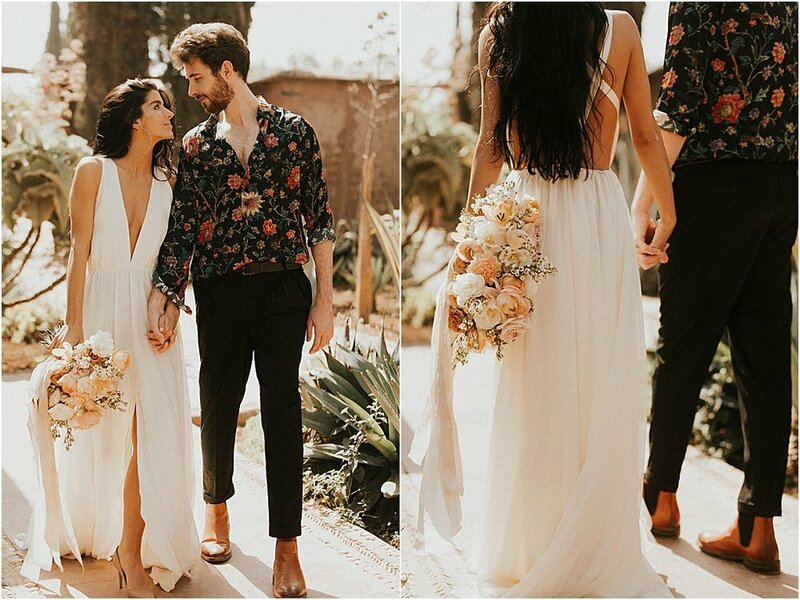 Their love was so sweet, and genuine. 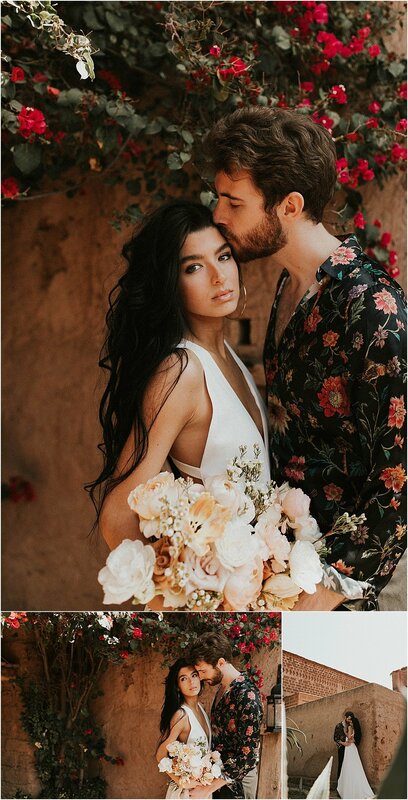 Mae and Co Creative, along with Brier And Ivy teamed up to style and design this impressive and gorgeous elopement in one of the most incredible places in the whole world. Here is a little glimpse into this beautiful day at Beldi, in Marrakech Morocco.